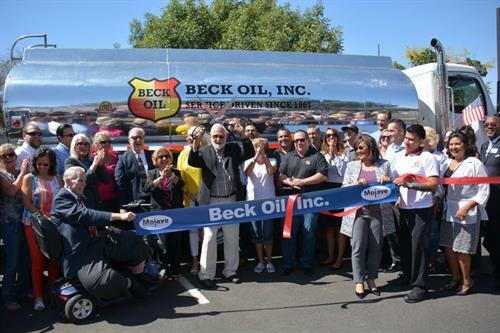 Beck Oil, Inc was started in 1967 in Victorville, California by Glenn and Buzz Beck with only two drivers. 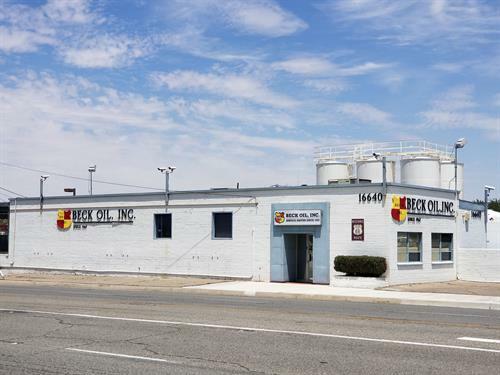 In 1973, a new office and warehouse was built on Turner Road in Victorville; only Shell products were sold at that time. In 1974, Carson Oil in Inyokern was purchased, followed by Mitchell Oil in Trona in the 1980’s. By 1983, Beck Oil, Inc. owned and operated five service stations with C- Stores in four of them. 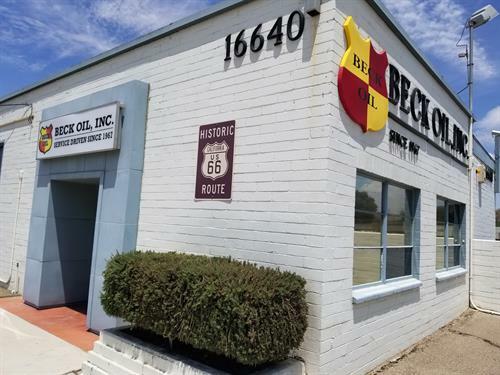 Beck Oil, Inc. started three Cigmart cigarette stores by 1995 and purchased Victorville Oil becoming a 76 as well as Shell Oil Jobber. 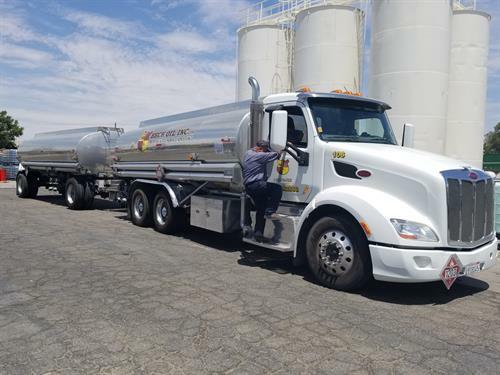 The location of the previous Victorville Oil on D Street is the current location of our Victorville Bulk Plant, with one of our Cardlock fueling station across the street. In January 2008, Lee Escher Oil Company (LEOCO) located in Coachella was acquired, adding two more Cardlocks; one located in Coachella next to the bulk plant and in Palm Springs on Gene Autry Trail. 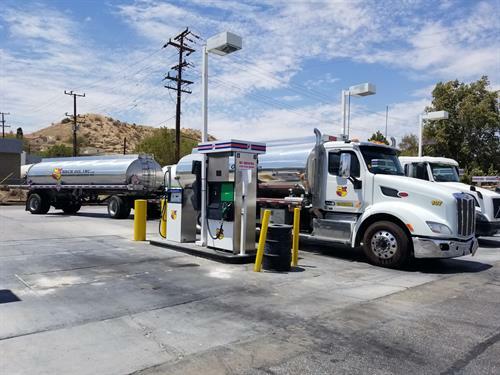 Today, we employ over twenty full time drivers and we operate four commercial Cardlock fueling locations along with our brand-new Fleet Card office in Apple Valley, California, opened in February 2017. We are also a supplier to dozens of 76, Shell, Sinclair and VP locations throughout the Southern California area. We carry several brands of lubricants as well as chemicals, solvents, DEF, off-road diesel, several blends of Bio-Diesel, racing fuel, and all grades of gasoline. From the beginning in 1967, Beck Oil, Inc. has been a service driven company, dedicated to providing exceptional service to all of our customers.